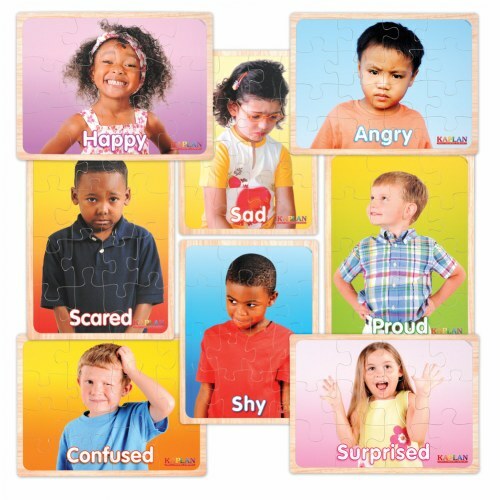 Developing social-emotional learning (SEL) skills is critical to a child’s development. 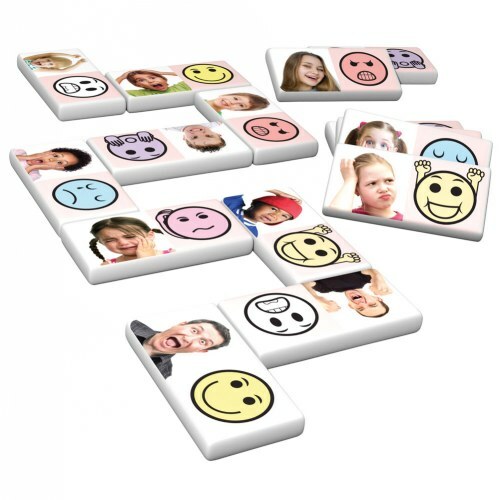 It involves recognizing and managing emotions, showing empathy for others, setting and achieving goals, establishing and maintaining positive relationships and making responsible decisions. SEL complements academic learning, as developing SEL skills can affect a student’s academic success, and it directly correlates to success and happiness as an adult. 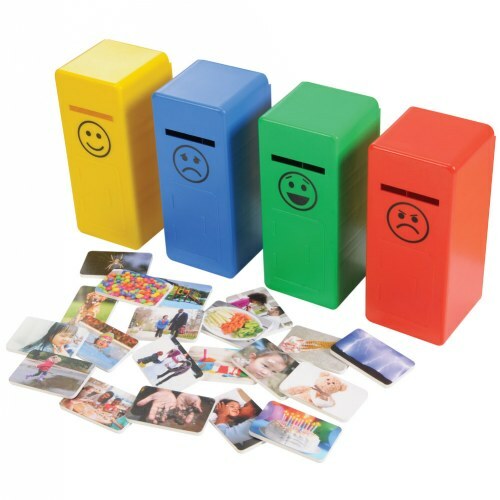 Despite its value, SEL is often limited in schools. 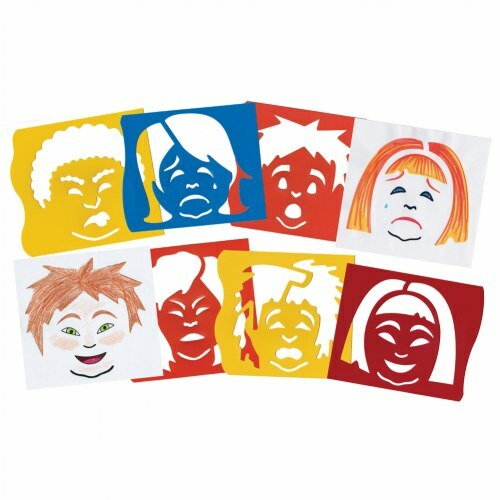 Education Week recently reported that while 30 states and the District of Columbia have statutes and regulations on social-emotional or character education programs in schools, only 15 are required by state law to teach these programs. Moreover, five states - Hawaii, Missouri, Nebraska, North Dakota and Ohio - have no laws or regulations related to social-emotional education. This can leave children vulnerable to unfavorable outcomes in the future, such as an increased chance of unemployment, divorce, poor health, criminal behavior and imprisonment. 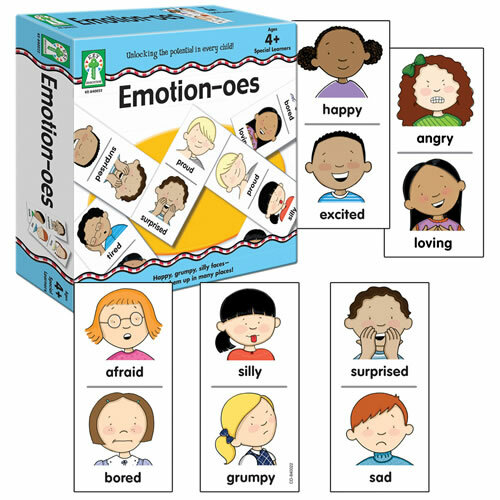 Students with self-regulation skills are able to effectively manage their emotions and actions. This helps them pay attention during activities, ignore distractions, remember instructions long enough to complete a task and resist impulses. To promote self-regulation, afterschool leaders and professionals can reinforce goal-setting, serve as an “emotion coach,” scaffold self-regulation and provide fun activities and games to help them practice their skills. 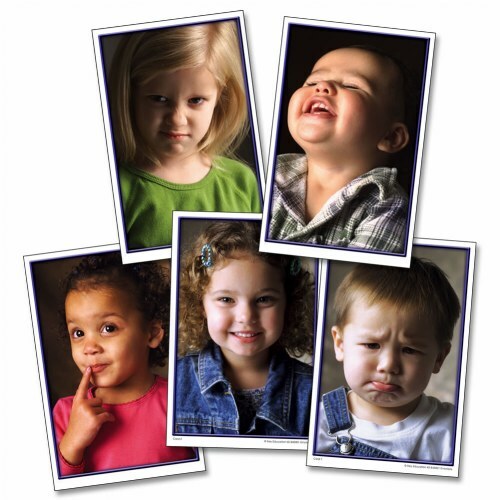 A positive sense of self is critical to healthy child development. 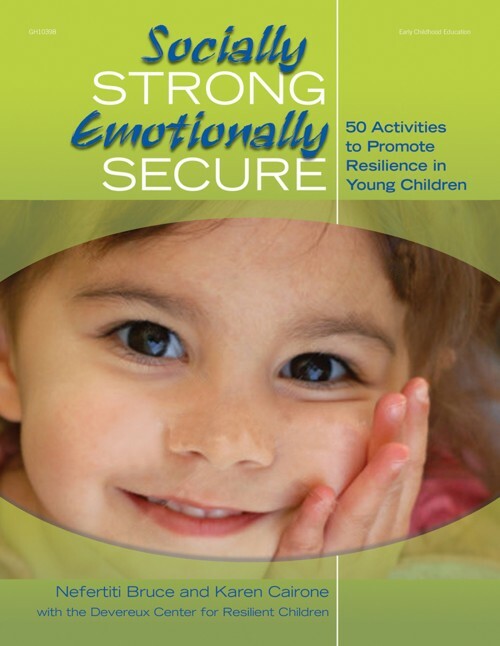 Children with healthy self-esteem feel valued and important, have positive relationships with others, make good decisions for themselves and feel confident in their abilities. Afterschool and OST programs are perfectly positioned to help students in this area. 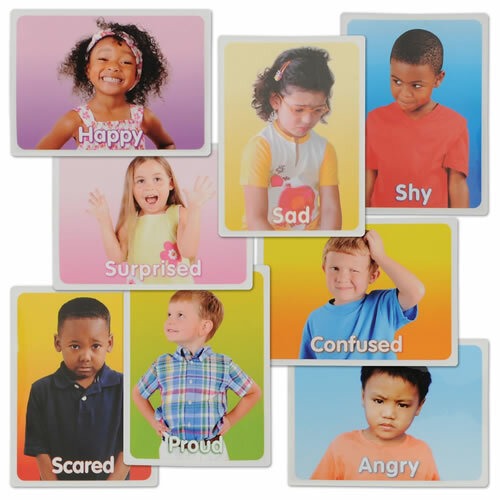 They can provide engaging, interactive activities that help build healthy self-esteem, like “The Magic Chair,” which gives students a chance to say positive things about each other. Program leaders and staff also have an opportunity to have meaningful conversations with students, in which they can share positive affirmations and words of encouragement to boost their self-esteem. 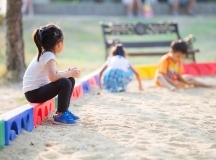 Valuable social-emotional learning happens on the playground, and program leaders can help build these skills through regular play. Did you know that moving your body can help build important SEL skills? In fact, afterschool and OST program leaders can use activities like yoga and dance to promote social-emotional development. Yoga not only has physical benefits, but students can also develop self-awareness, build self-confidence, improve focus and concentration and relieve stress through kid-friendly yoga exercises. Similarly, dance uses movement to teach acceptance, respect, teamwork and cooperation. Additionally, dancing can help foster self-regulation, self-confidence, effective communication and acceptance of others. 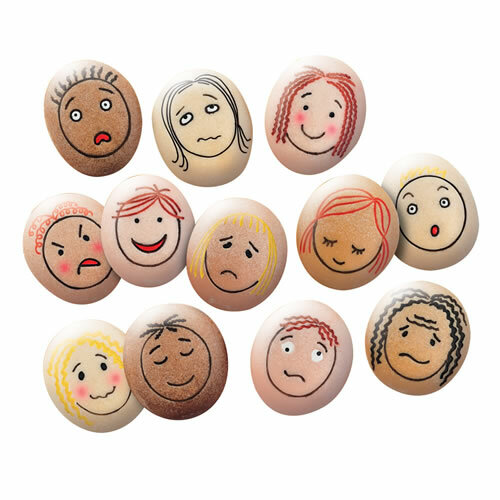 Monitor the program climate and look out for cultural insensitivity, any marginalized or alienated students and early signs of hate and bias. Become familiar with the online tools and platforms students use, like social media, that can be breeding grounds for bias-based bullying and bigoted commentary. Use hate incidents in the media or in your community as teachable moments. Speak up against hate and bias, and don’t allow any slurs, sexist or racist jokes, taunts or any other harmful act go unchecked. 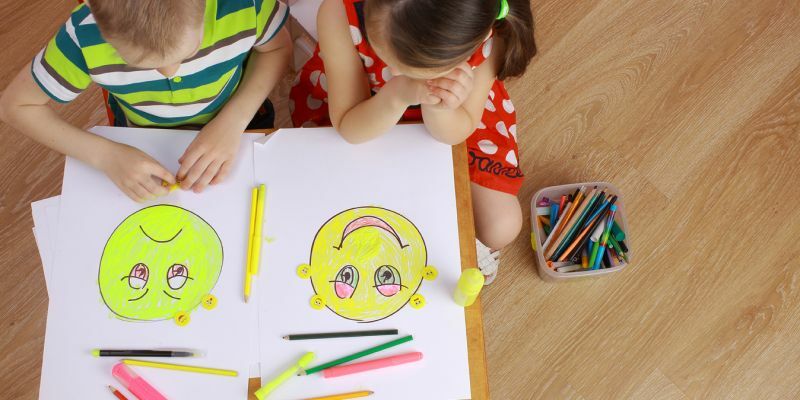 Despite social-emotional learning being limited during the school day, afterschool programs can help students build valuable SEL skills through enriching activities and meaningful lessons. The skills learned after school can help to improve the school culture and equip students to thrive in school and in life.